A Yorkshire Dales rescue team is seeking walkers to tackle its fundraising challenge this weekend. 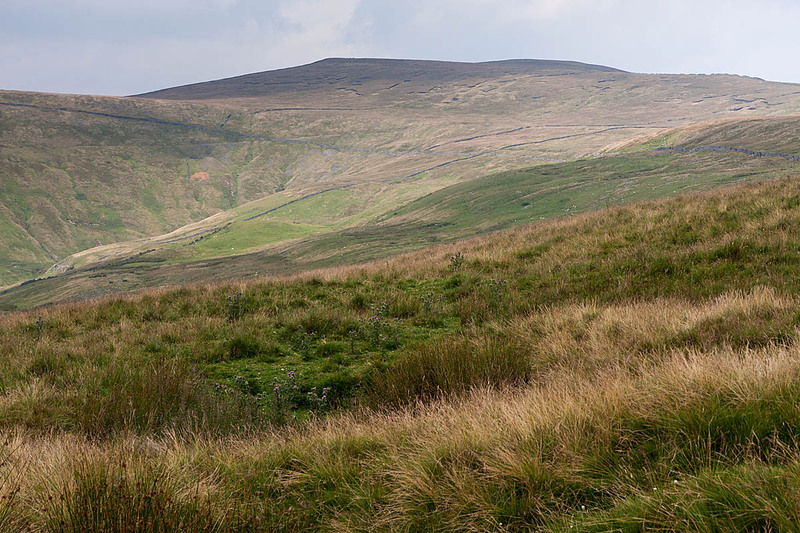 The Wharfedale 3 Peaks Challenge involves a 22-mile hike over three of the Dales hills. Shorter routes are available for entrants in the event, which is being staged on Saturday by the Upper Wharfedale Fell Rescue Association. A team spokesperson said: “There are three walks, which all start and end in the beautiful village of Kettlewell. “The biggest challenge is to scale the three peaks of Birks Fell, Buckden Pike and Great Whernside, which is 22 miles long with 1,446m (4,744 ft) of ascent. “The second walk ascends Buckden Pike and Great Whernside (13½ miles) and for those looking for a more leisurely stroll there is the stunning Paradise Valley Walk (4½ miles). All proceeds raised go directly to the running of the team, which costs £50,000 per year. Free parking, medal and a hot meal at the end of your walk are included in the fee. Entry fee for the two longer walks is £18, with a £12 entrance fee for the valley walk. A family can also enter the valley walk for £20. Entry details are on the Si Entries website.